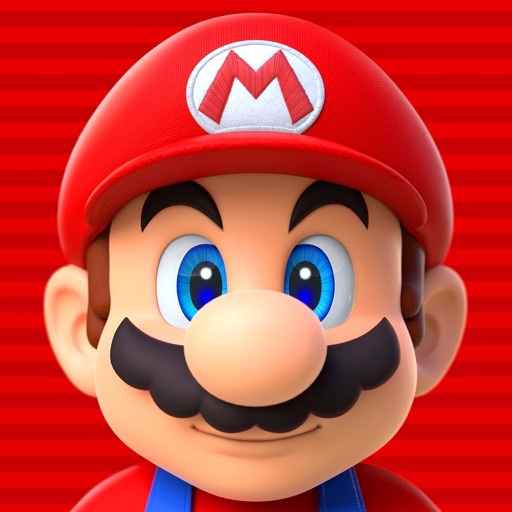 Less than a week after its hotly anticipated launch, Super Mario Run has undergone a couple of notable changes, both of which introduce new content to the first ever Mario game for smartphones and tablets. 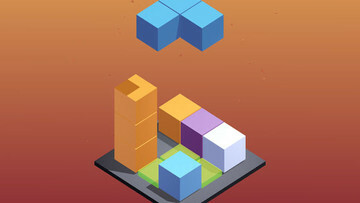 The latter and more significant of the two is the introduction of a mini mode of sorts called Friendly Run. 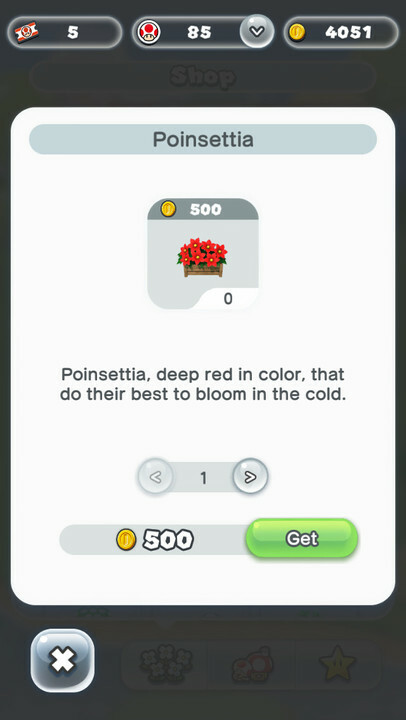 Just a couple of days ago, Super Mario Run gained new items in its Kingdom Builder mode. 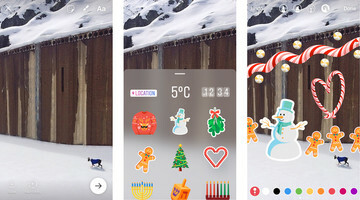 The new items consist of Christmas-themed decorations and buildings that are, understandably, available for a limited only. 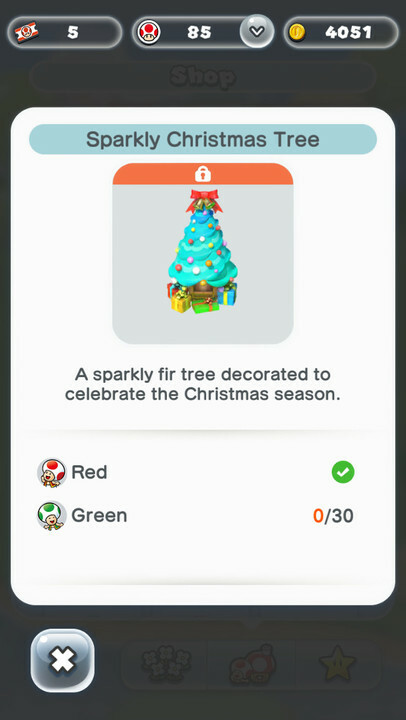 These include poinsettia decorations, which may be obtained in exchange for coins, and two buildings: the sparkly snow globe with Mario inside it and the sparkly Christmas tree, which are available in exchange for Toads. To access these items, just go to the Kingdom Builder mode in Super Mario Run, tap Build, and tap Shop. 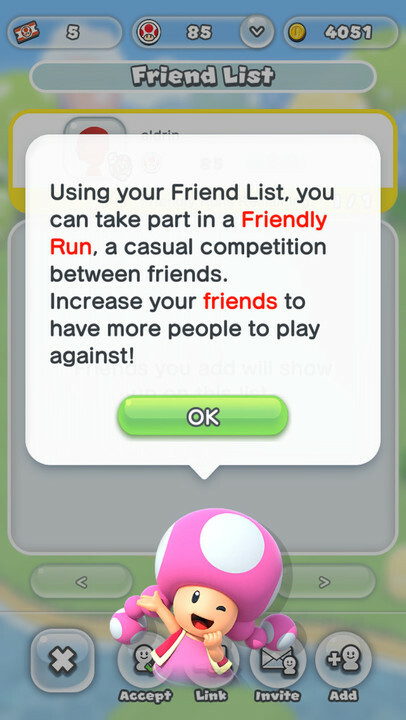 Mere hours ago, Super Mario Run pushed out a notification letting players know of a new feature called Friendly Run. As its name suggests, Friendly Run is not strictly competitive, that is, who wins doesn’t matter. It’s meant to be more of a practice mode where you can play with friends and prepare yourself to excel in Toad Rally mode. Basically, Friendly Run is Toad Rally minus the competition. As such, unlike Toad Rally, it doesn’t require Rally tickets to play and it doesn’t reward players with coins, Toads, and enemy level-ups. Looking to impress your performance in Toad Rally? Eager to know how THAT person on your Friend List has been able to stay out in first place all week? If this sounds familiar, you should try out Friendly Run, where you can casually compete against your friends. To play Friendly Run, just choose an opponent from your Friend List and tap the Run button to challenge him or her. Note that you can play Friendly Run for a limited number of times only in a day. The limit is determined by how far you’ve gone in the World Tour mode. If you haven’t cleared World 1, you can play Friendly Run only once in a day. If you have cleared World 1, you can play up to three times in a day. And if you have cleared World 2, you can play up to five times in a day. 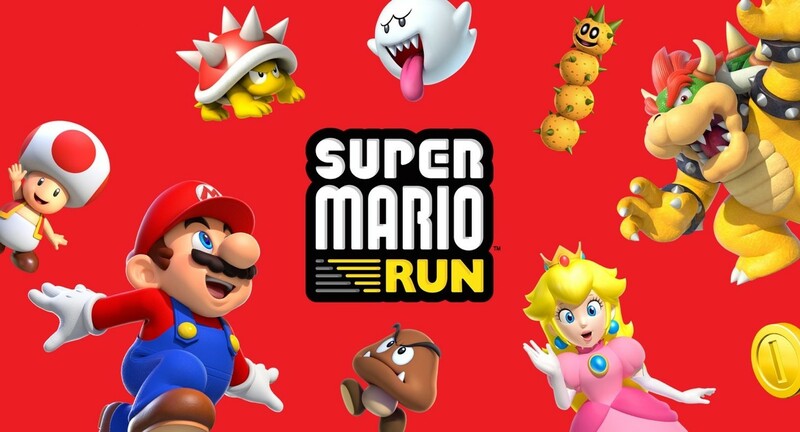 It follows, then, that players who haven’t purchased the full version of Super Mario Run can play Friendly Run only once in a day, since the free trial includes only the first three levels of World 1. Note also that you need to have completed the Kingdom Builder tutorial to play Friendly Run. 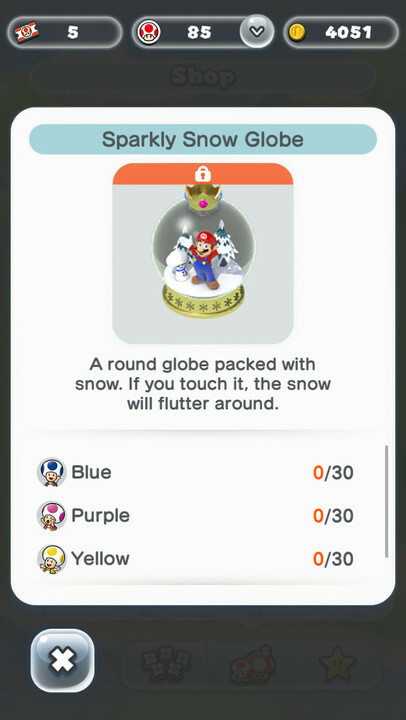 These new features have been loaded onto Super Mario Run over the air, thanks to the persistent internet connection that the game requires. However, it’s still advisable to download or update to the latest version of Super Mario Run. Compatible with iPhone, iPod touch, and iPad, Super Mario Run is available on the App Store for free, with a one-time $9.99 in-app purchase for unlocking all of the levels in World Tour. Released on the App Store on Dec. 15, Super Mario Run got its first update yesterday, Dec. 20. 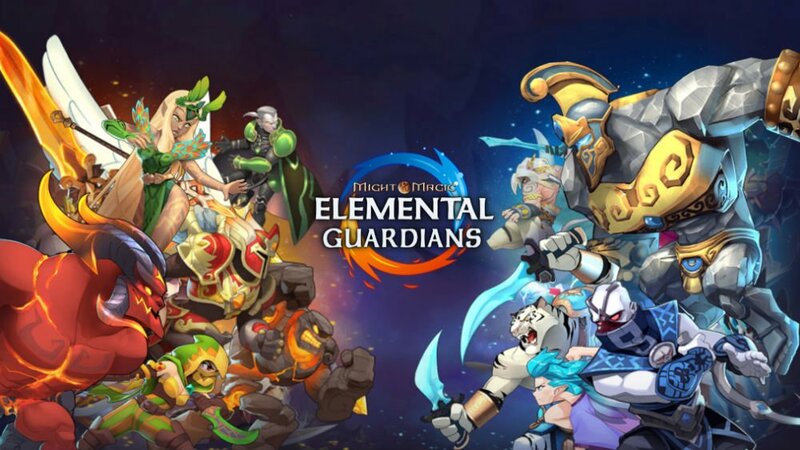 The update fixed an issue with Friend List linking and other minor bugs.